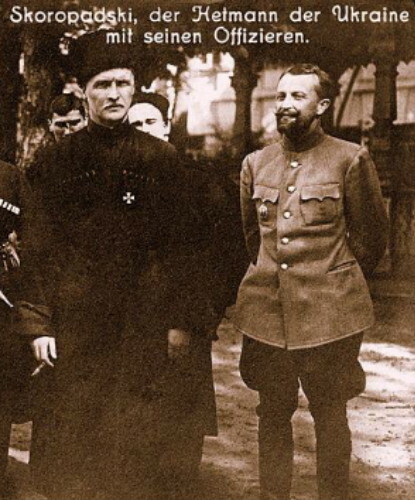 Sikevych, Volodymyr [Сікевич, Володимир; Sikevyč], b 5 September 1870 in Tarashcha, Kyiv gubernia, d 27 July 1952 in Toronto. Military and political leader. 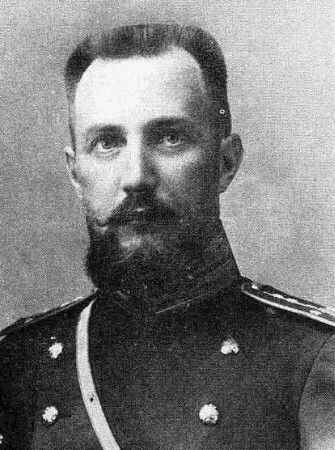 He served as a colonel in the general staff of the Russian army. 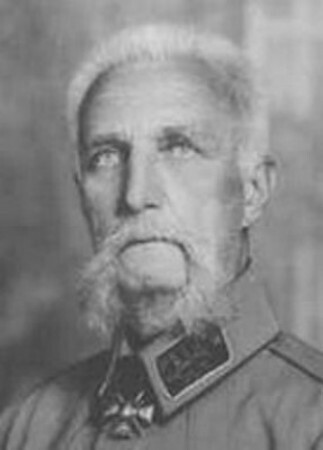 During the Ukrainian struggle for independence (1917–20) he served as brigadier general of the Army of the Ukrainian National Republic and head of the Repatriation Commission of the UNR consulates in Hungary and Austria (1919–20). From 1924 he lived in Canada (Winnipeg and Toronto) and was active in Ukrainian veterans' organizations. He was feted in 1937 in Toronto on the occasion of the 50th anniversary of his military career; a jubilee book commemorating his life and the festivities was published not long thereafter. Sikevych wrote Storinky iz zapysnoï knyzhky (Pages from a Notebook, 7 vols, 1943–51).